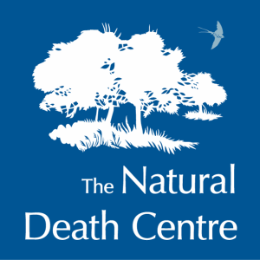 The Natural Death Centre charity – at the forefront of the natural burial movement for the last 25 years. The charity operates the Association of Natural Burial Grounds, the only organisation to scrutinise and monitor natural burial ground provision in the UK. Please look through the pages of this website, or call the helpline if you would like to speak to somebody who will give you as much time as you need.